Tables There are 138 products. Diapason by Cattelan Italia is a table for living areas, created from the idea of contrast. The strength of the legs, made of travertine or Carrara white marble, is in fact balanced by the visual lightness of the 15 mm-thick glass surface, which lies on the base through a play of volumes, whose result is a timeless elegance. 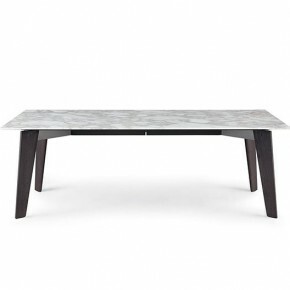 Spyder is the table designed by Philip Jackson for Cattelan. This living area accessory lays on a base made of painted steel with a glass surface. Thanks to this special structure, Spyder is able to catch the light and reflect it in the room, filling it with brightness. The extendable Azimut table by Cattelan Italia distinguishes itself for its legs, top and clear glass extensions. Its mechanism is made of stainless steel and aluminium. Azimut has been designed by Studio Kronos. 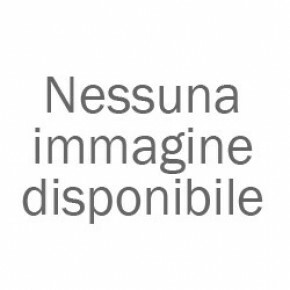 Vanessa is a table conceived by Bartoli Design for Bonaldo. It is an extremely refined and original element, with a sculpted base. It is meant to embellish contemporary environments. The crystal surface makes it elegant and versatile. Mille is a contemporary table conceived by Bartoli Design for Bonaldo. It is an element that suits the living zone with a transparent crystal surface, which gives lightness to the whole item. It is very stable and is characterized by its dynamic shape, given by the many legs that support the surface. Still is a contemporary table designed by Bartoli Design for Bonaldo. It is very original and suits innovative environments elegantly. The simplicity of the shape enhances the design of the element. 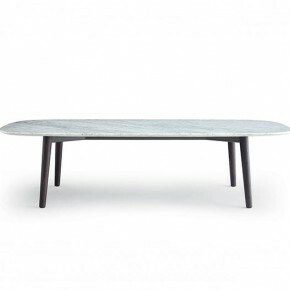 Still by Bonaldo is a fixed table with cement conical legs. The wooden surface is very strong. Maki is the new Kristalia table that is based on an idea of ​​absolute essentiality. Slim, lightweight and typically oriental taste, Maki is characterized by the profiles of the legs, instead of presenting sharp angles, taking the pleasantly rounded contours. 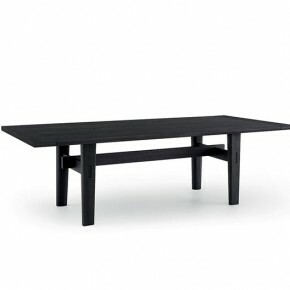 The price refers to the fixed table with anodized aluminum legs and standard polished glass. Tribute to Carlo Mollino. Year of design: 1946 . FrameFrame with a steel central leg and a 4-point- star base from cast aluminium painted in matt white or graphite grey. Adjustable feet.Tops• HPL mass colour: high-pressure HPL laminate. Thickness 10 mm, for white colour and thickness 12 mm, only for black.or• resin: mass-pigmented in white, thickness 9 mm. Inout 133 by Gervasoni is a table that recalls Nordic design. In fact, the aluminium structure is combined with a teak surface made of slats that come in succession in an asymmetric way. 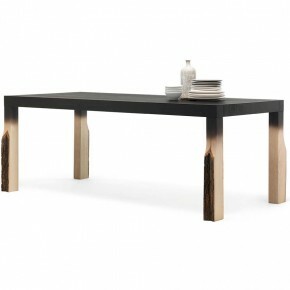 The formal rigour of the legs is balanced by the wood, making Inout 133 an elegant and refined table. Table with teak slats top, blue, white or anthracite grey ceramic feet with steel structure. Table with teak slats top 89,5x89,5 cm, central base in blue, white or anthracite grey ceramic.